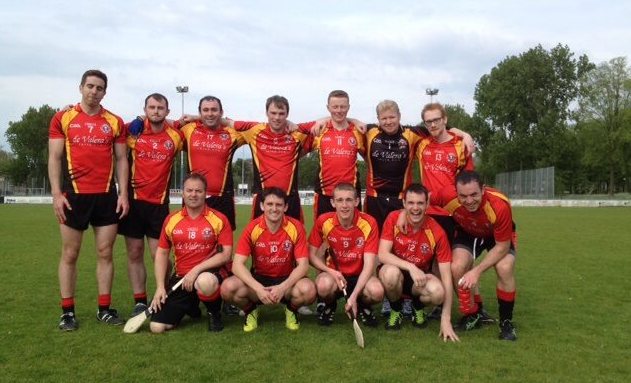 Belgium’s finest hurlers travelled north for the 1st round of the European Hurling Championship, held in Den Haag. The other teams represented were Den Haag, Dresden, Vikings, Belgium GAA Paris Gaels GAA. It was a difficult day for the hurlers, who lost out in the final to the Hague, having lost two players earlier in the day to injury. However, the only way is up, and we look forward to more from this team.